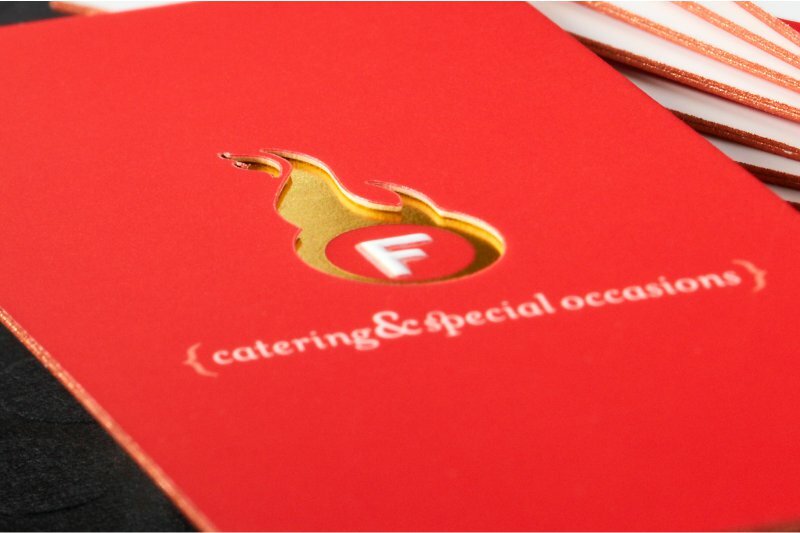 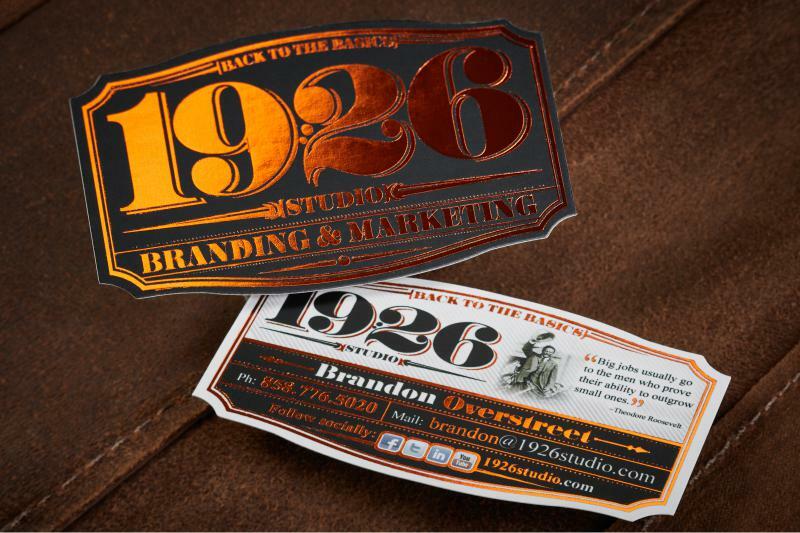 Is there anything worse than making a boring first impression with your business brand? 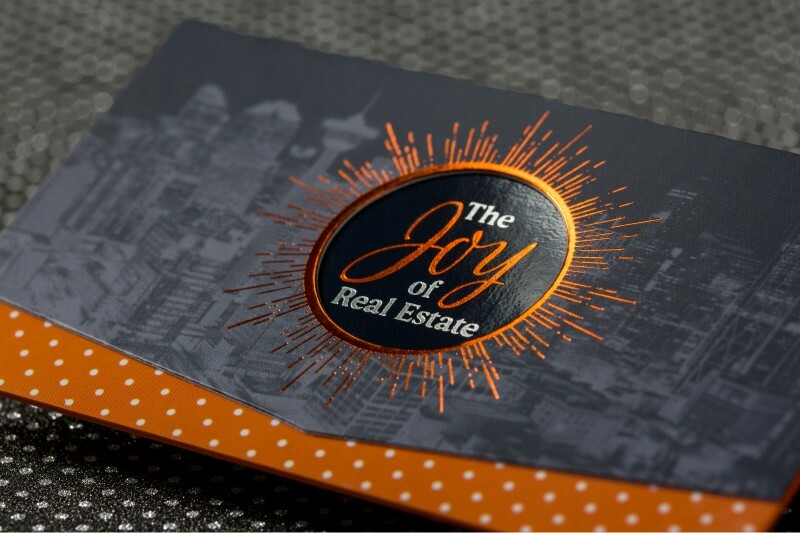 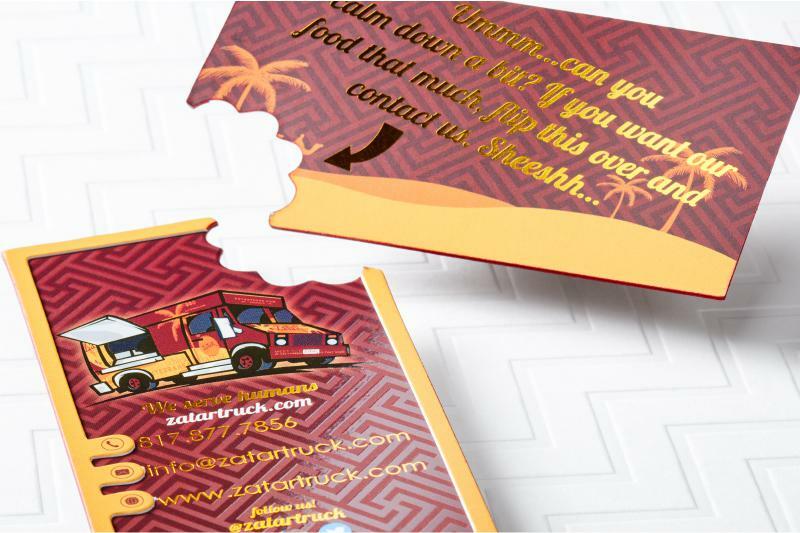 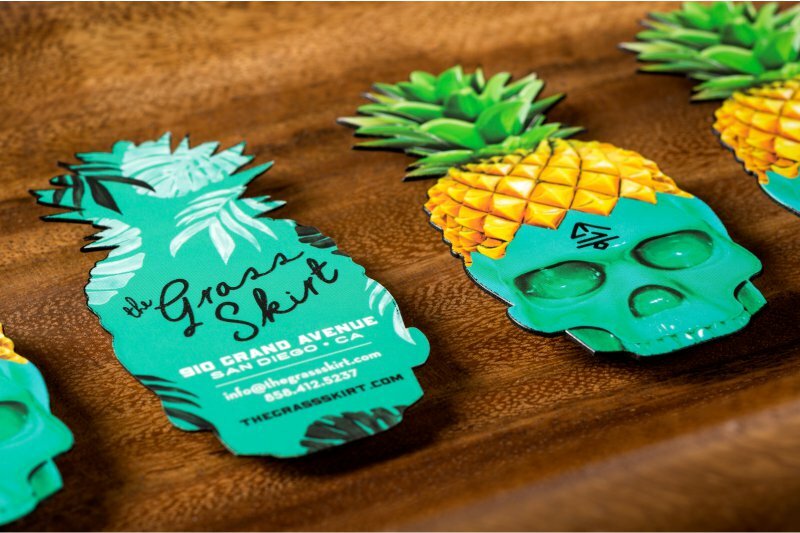 To ensure that you don't want to get lost in the crowd of ho-hum business cards that your competitors are handing out shop now for die cut business cards from Silkcards, you can banish that possibility. 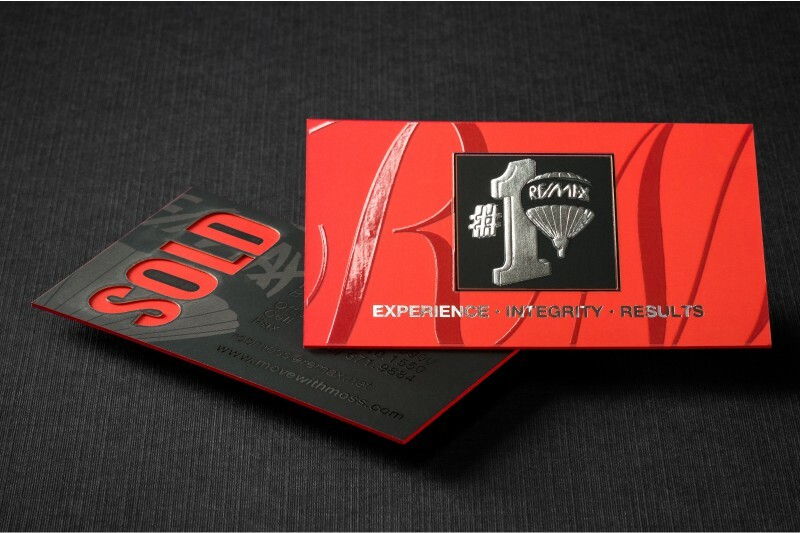 When you hand over one of these beautiful die-cut silk cards and your customers will realize that your unique company branding means business. 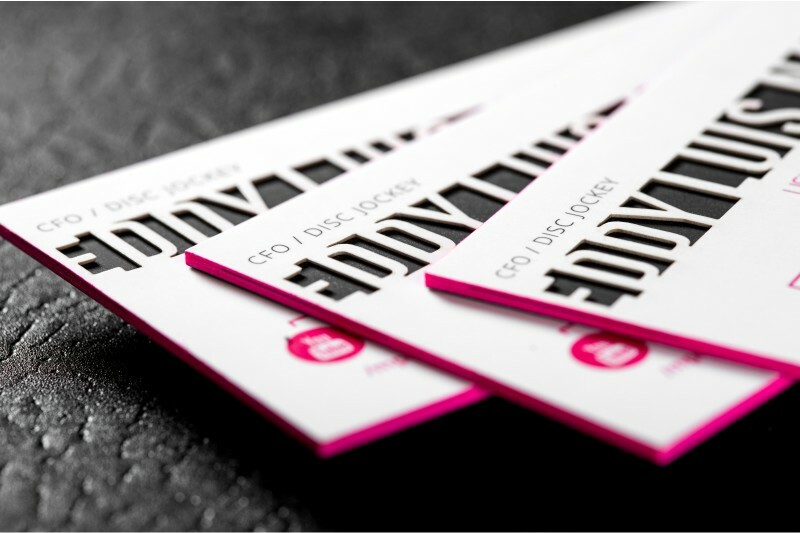 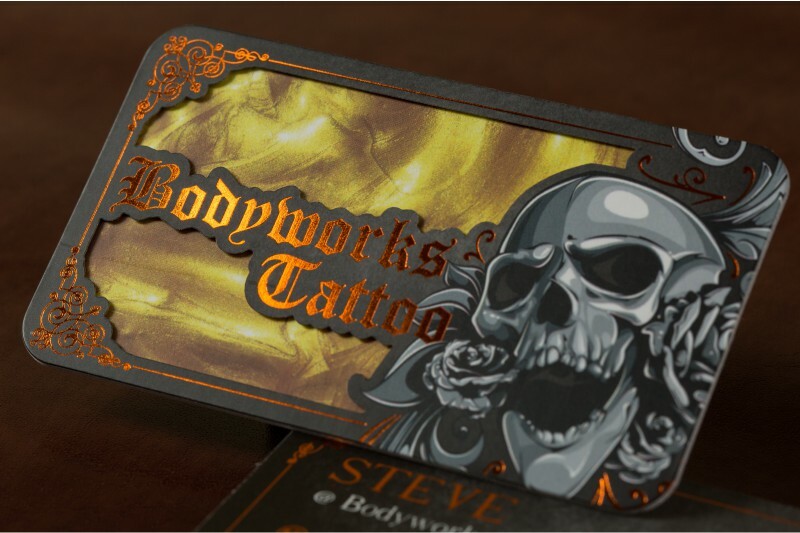 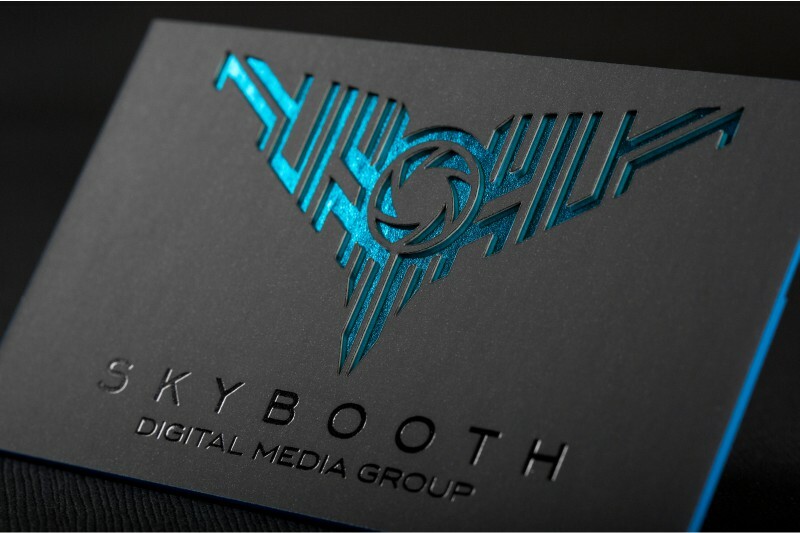 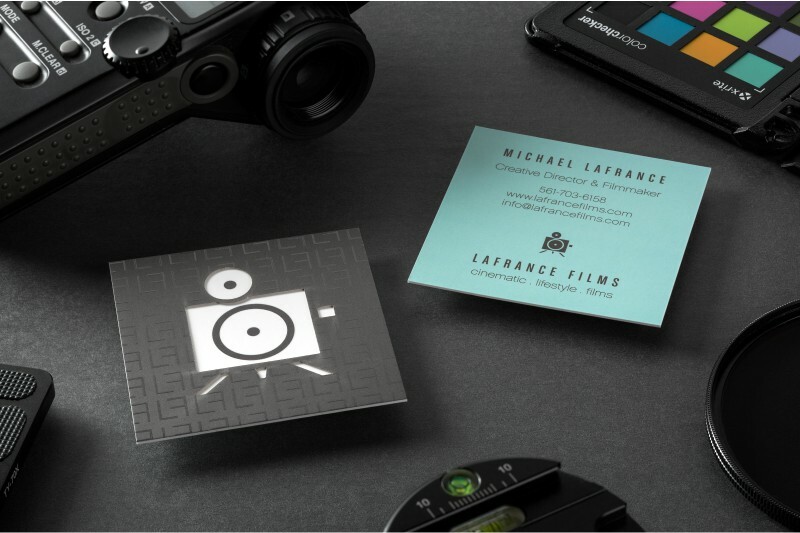 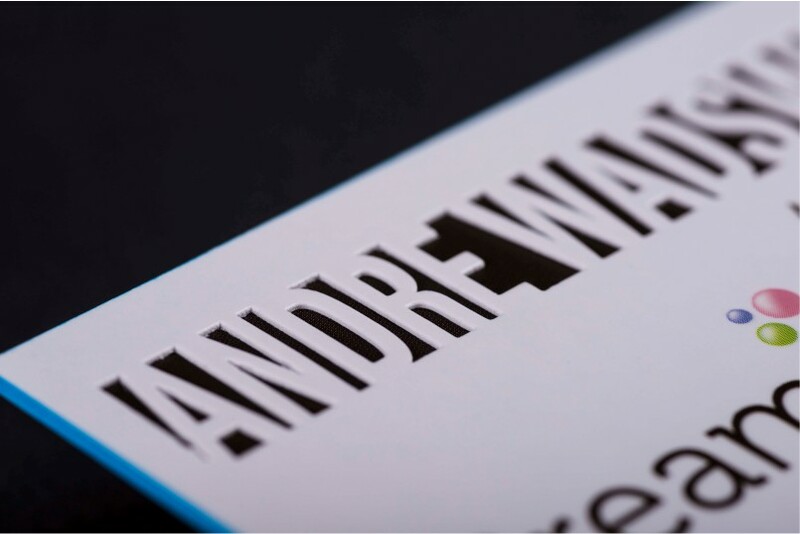 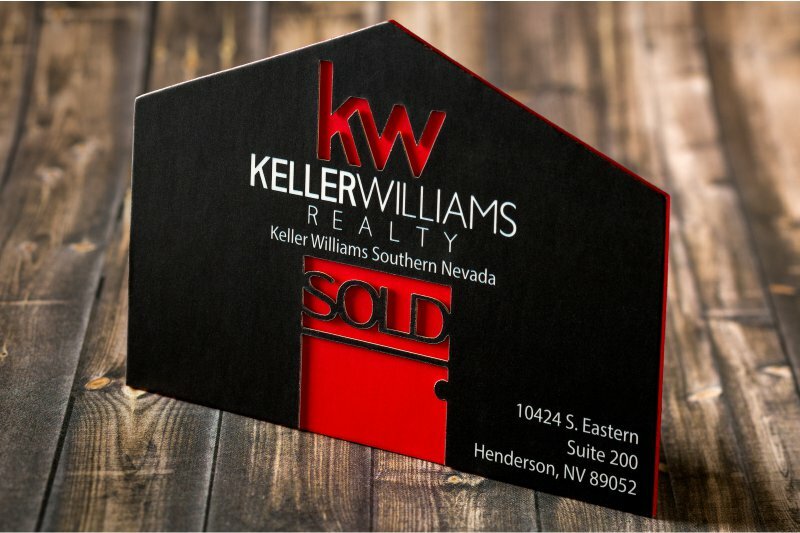 Our custom die cut business cards are printed in full color and can be die cut or laser cut into any custom shape. 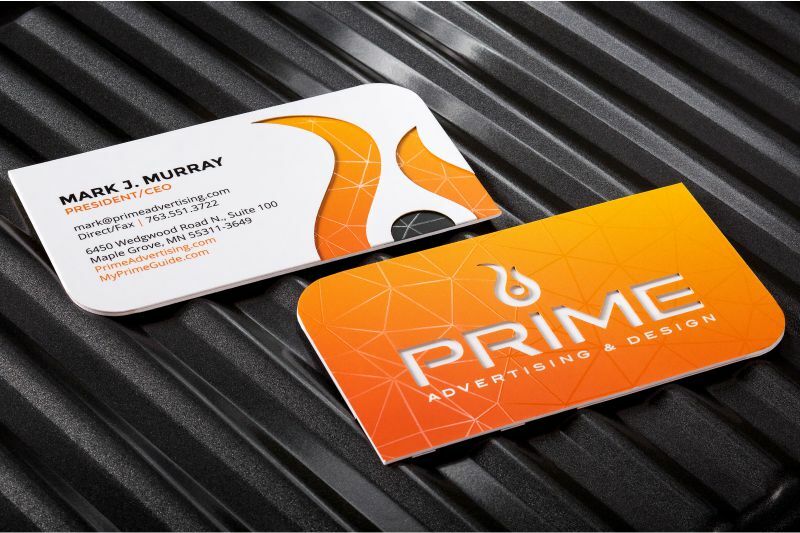 Available in a variety of premium paper stocks and weights including: silk matte, suede and luxury non-laminated card stock. 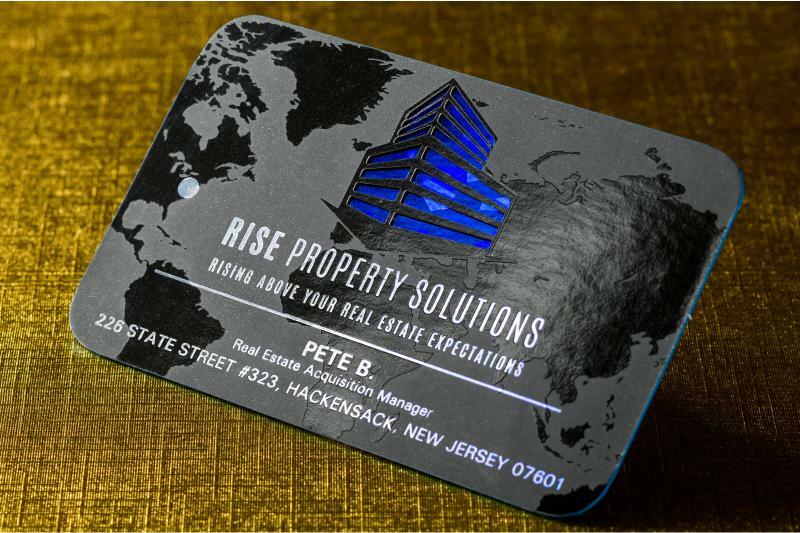 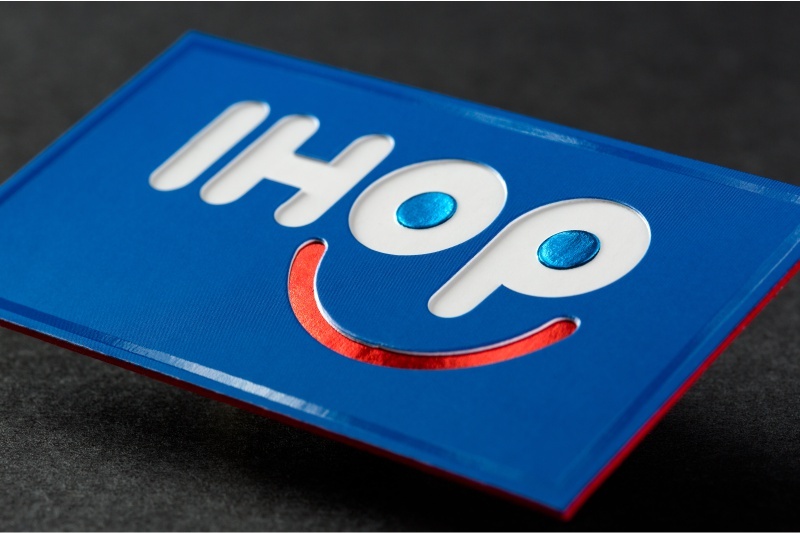 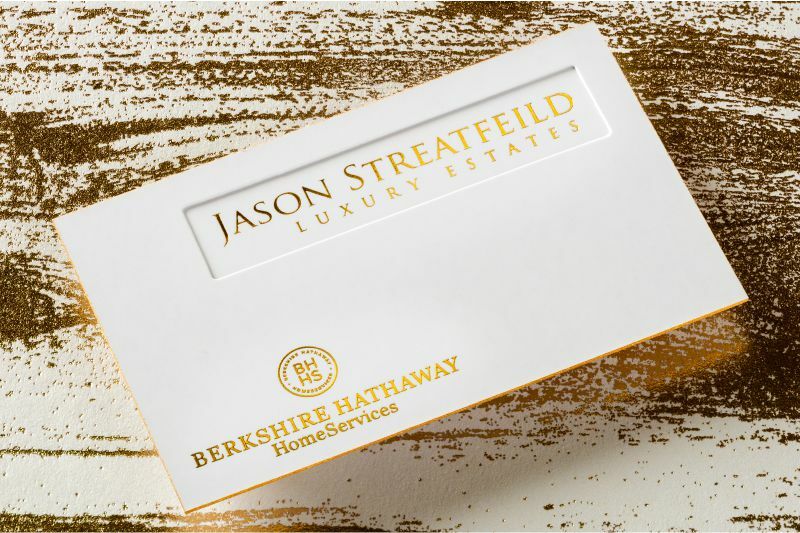 Customize your die cut cards with rounded corners, colored edges, foil stamping or a raised spot UV option. 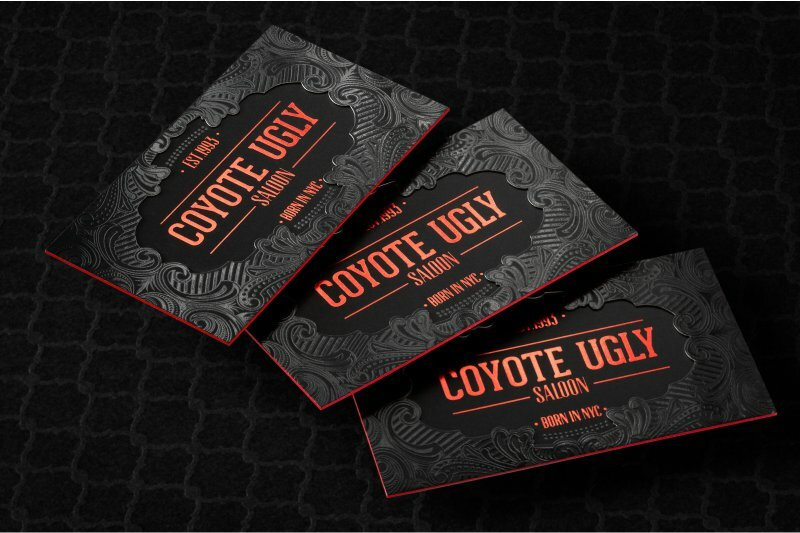 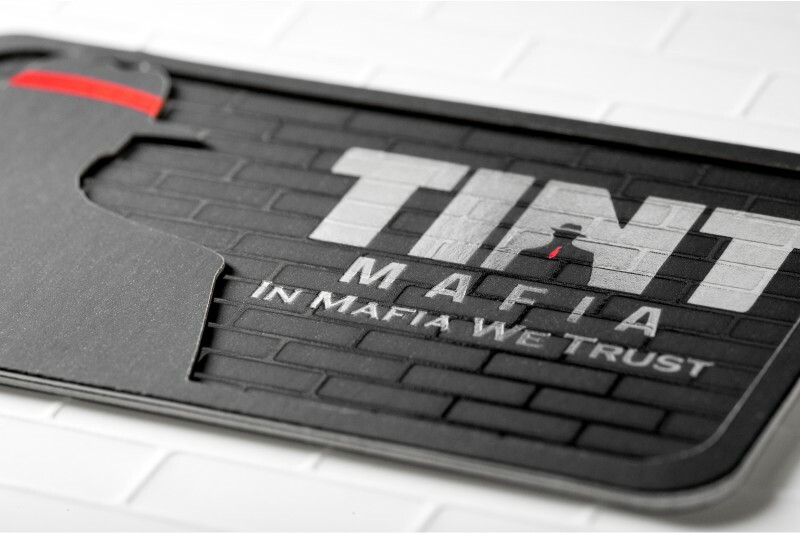 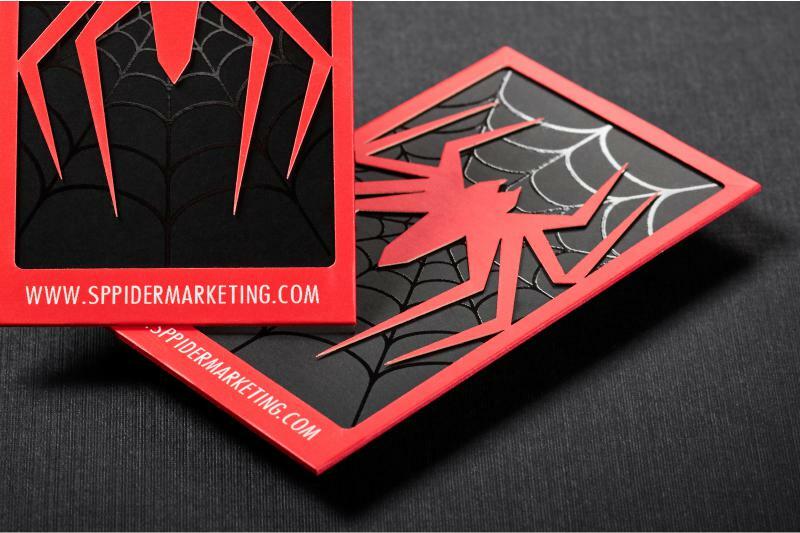 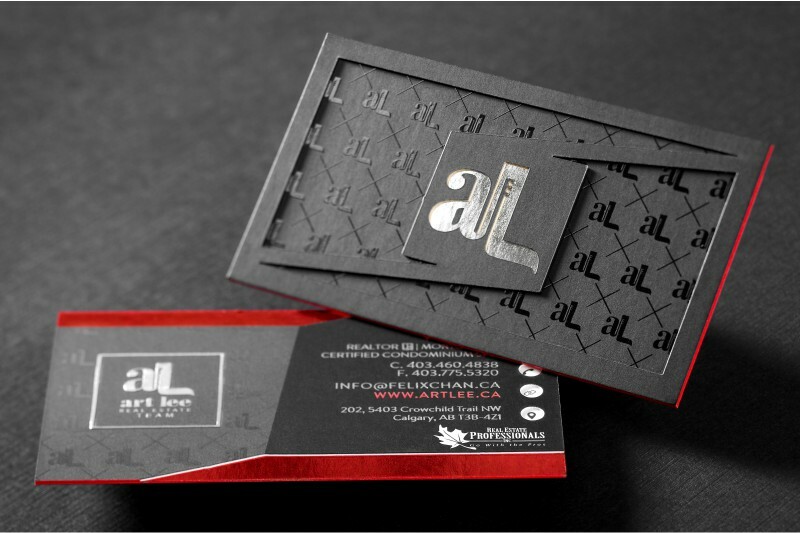 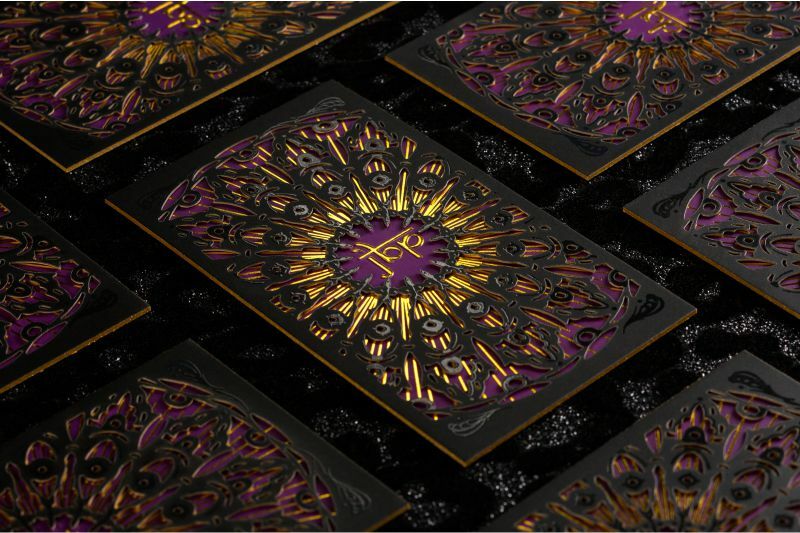 Whichever options you choose, your die cut business cards will certainly make a unique and bold statement. 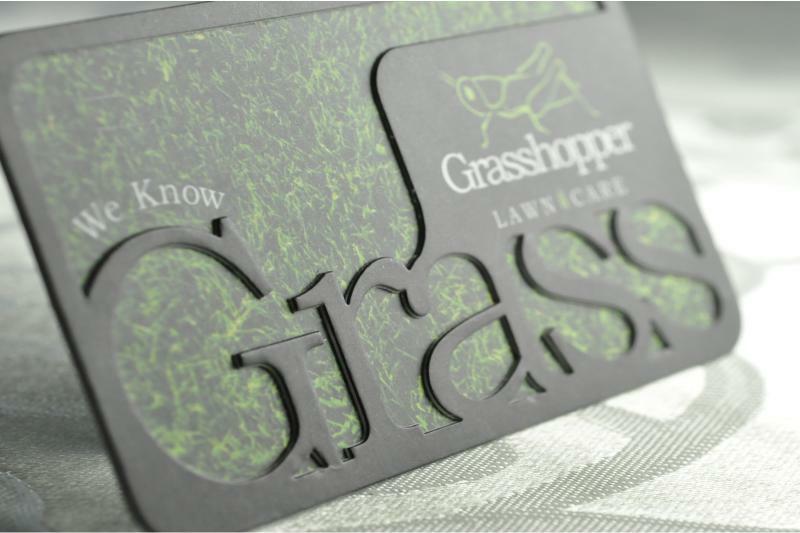 **Cost includes 1 Die Cut. 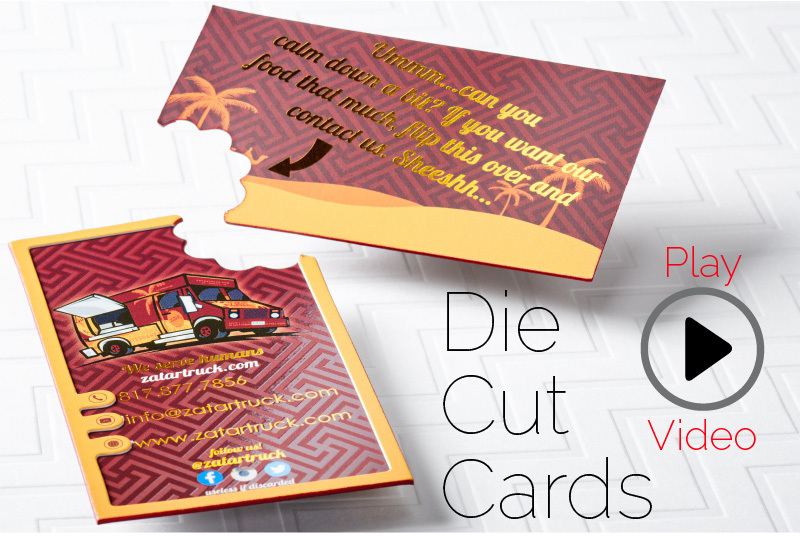 Additional Die Cuts will incur additional Die Cut charges.